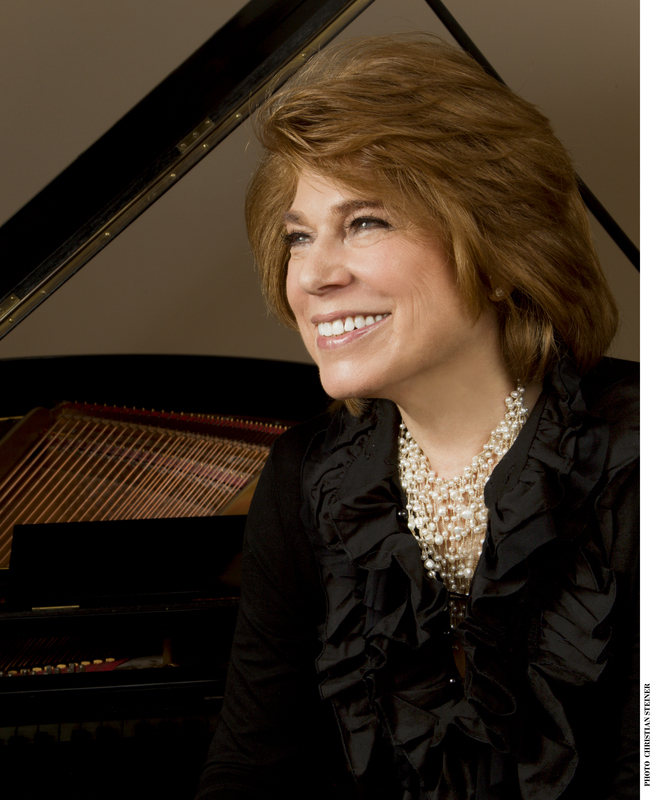 Vivian Adelberg Rudow graduated from the Peabody Preparatory in piano and percussion before going on to the Conservatory for three degrees (TC ’57, BM ’60, Piano; MM ’79, Composition). She was a member of the original Junior Conservatory group studying composition (theory), then called Musicianship, with Grace Newsome Cushman and served on the Preparatory faculty in Piano and Musicianship in the 1950s. Since then, she has been a prominent Baltimore-based composer, conductor, concert producer, and performance artist. She had the honor of being the first Maryland composer to receive an orchestral performance in Baltimore’s Meyerhoff Hall (Baltimore Symphony, 1982). She was awarded first prize in the 1986 14th International Electroacoustic Music Competition, program division (Bourges, France), and she has won two Baltimore CityArts Awards, the Maryland State Arts Council Fellowship, and ASCAP awards each year since 1987. Adelberg Rudow’s music has been performed across Western and Eastern Europe, Africa, Asia, the Middle East, Australia, and North America, in genres ranging from electronic, solo instrument, and chamber, to full orchestra. Her music is still performed frequently today, including a recent performance of Rebecca’s Song, by pianist Stanley Wong, in Hong Kong on July 7, and recent web radio performances: The Bare Smooth Stone of Your Love (March 2013) on the NACUSA “Web Radio;” The Majesty of It All, electroacoustic, on Martian Gardens, WMUA .ORG, Amherst, Mass., February 2013; and Cuban Lawyer, Juan Blanco, and other electroacoustic music from Electroshock Records VIII played on Martian Gardens, WMUA.ORG, January 2013. Her new CD—Sound Portraits on the MSR Classics label—is a wonderful gathering of her finest compositions from 1989 to 2013. It features a wide variety of styles and performers—from solo pianists to the London Philharmonic—and includes Peabody artists such as the late Stephen Kates (former cello faculty member), Eun Jung Shon (BM, ’94, GPD ’96, MM ’99, AD ’04, Piano), Jeffrey Chappell (MM ’76, Piano; MM ’82, Composition), Eric Conway (BM ’85, MM ’87, DMA ’95, Piano), Edward Hoffman (Trumpet Faculty); and music in memory of Daniel Malkin (AD ’90, Cello) and Dawn Culbertson (MM ’81, Composition). For more on Adelberg Rudow, visit www.vivianadelbergrudow.com.